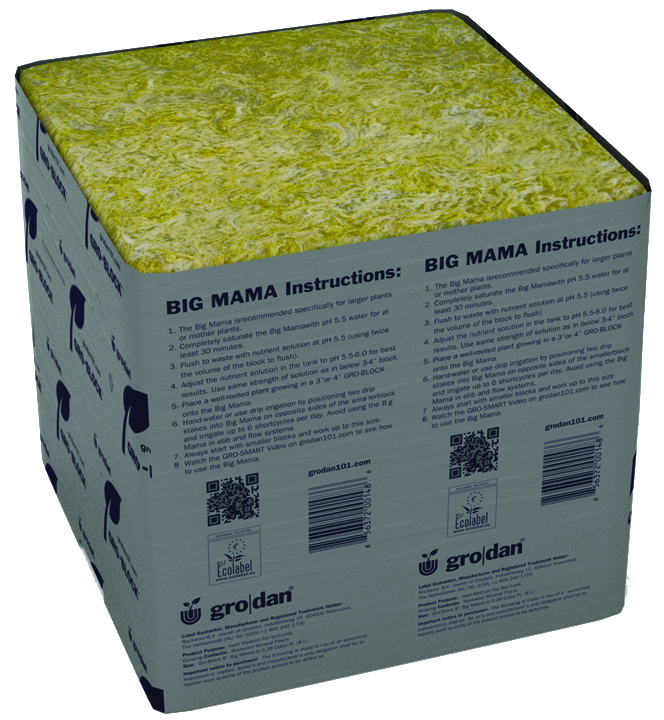 BIG MAMA is the largest block ever produced by Grodan. It is 8" square and contains over twice the amount of rockwool as the popular Hugo block. 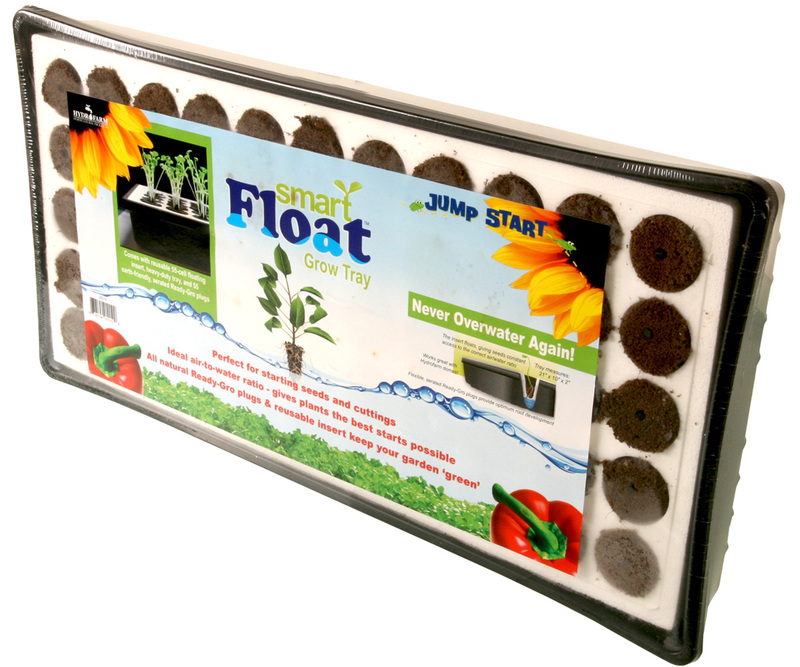 This block is big enough to grow a large plant for its entire life! When your plant outgrows its current block, just place it on top of Big Mama. BIG MAMA is solid rockwool and does not have a precut hole thus making it suitable to hold any size smaller block on top (even a Hugo).